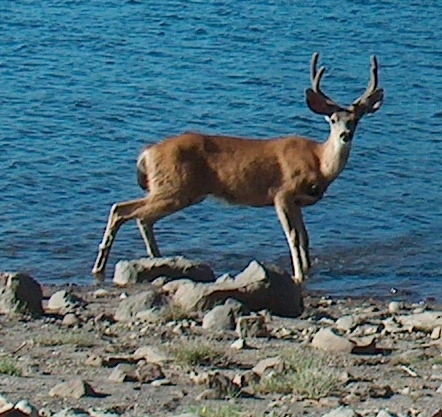 Lassen Volcanic National Park is one of the lesser known national parks in the U.S. When I told my backpacking friends I was going there, they all asked where it was. Well it's in northeastern California. To get there we flew into Sacramento, rented a car, and headed north on Interstate 5. Be sure to fill up your gas tank before you leave the interstate. Gasoline is available at the park, but it costs considerably more. 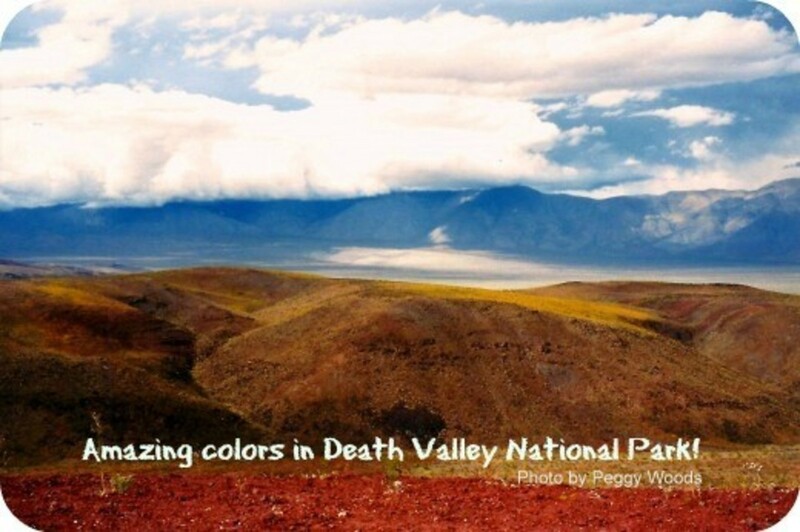 The park has numerous volcanic features, including fumeroles and mud pots. About the only thing it lacks is a geyser. 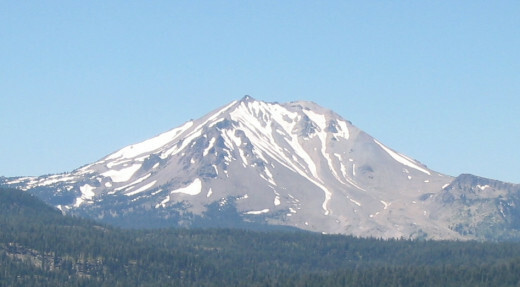 The dominant feature in the park is Lassen Peak. It is the southernmost peak of the Cascade range, which stretches northward to Canada. Until the eruption of Mt. St. Helens, it was the site of the most recent volcanic eruption in the lower 48 states. There were eruptions between 1914 and 1917, with the strongest in 1915. 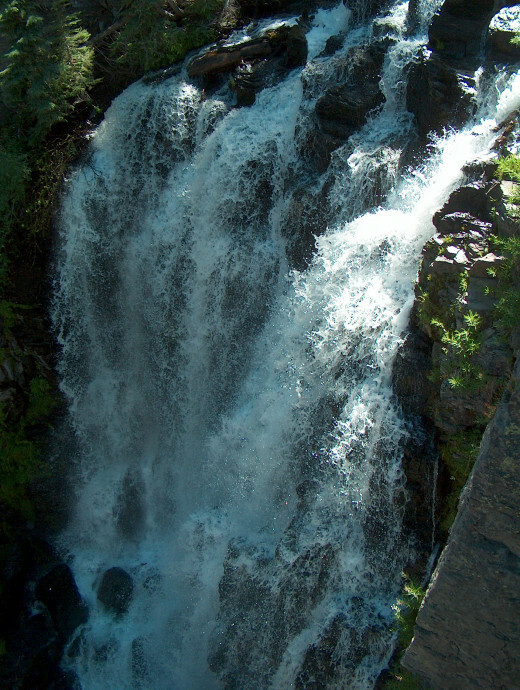 Portions of the park had been declared national monuments by President Teddy Roosevelt, but after the eruption Lassen Volcanic National Park was created in 1916. You can hike up to the peak. It's a strenuous five mile hike and it took us five hours. The trail starts at around 8,500 feet and the peak is almost two thousand feet higher. There was some snow on the trail when we visited in late July. If you hike to the peak, be sure to take along food and water. Sunscreen and sunglasses are highly recommended. Sunlight is more intense at high altitudes. At the top of the peak there was some vegetation that was roped off to protect it. From the peak you can see some of the parks other features. Bumpass Hell is named after an early settler who who burned his leg while visiting the area. Be sure to stay on the boardwalk so that you don't suffer a similar injury. In some places off the trail there is steam just under the surface and you make break through the upper crust and get burned. Some of the pools in Bumpass Hell are a beautiful turquoise color. The trail is flat, easy and about 3 miles round trip. 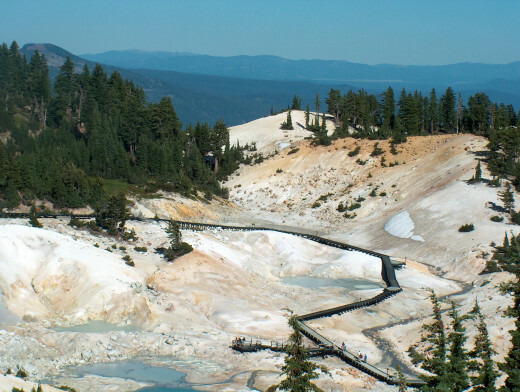 The Bumpass Hell Trail normally opens on July 1, weather permitting. 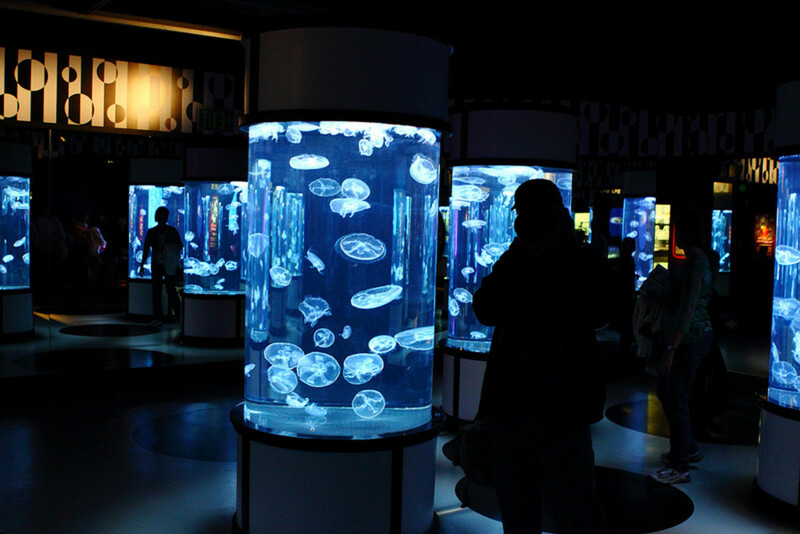 We visited in 2005 and it opened about three weeks later than normal. A late snowstorm dumped about a foot of snow in June. 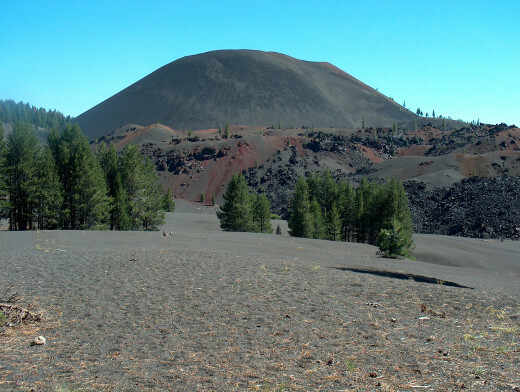 Cinder Cone is very interesting. 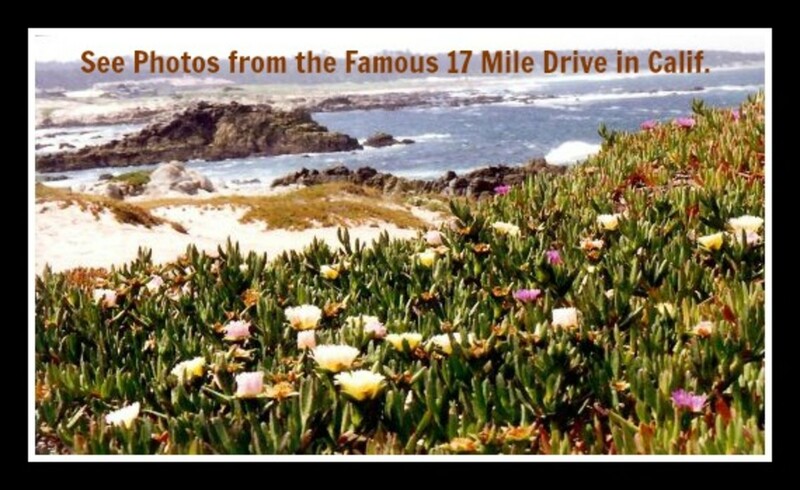 We passed by it while doing a five day backpack trip, but it can also be reached by a four mile round trip hiking trail from a parking area. The hike is fairly easy until you get to Cinder Cone. There the trail goes up at a steep angle and you are walking on loose volcanic material. Once you get to the top there is an excellent view of Lassen Peak. There is also a trail that goes down into the crater. Note that each day we camped by a lake. This made getting water for cooking and canteens easy.